Complete post for your leisure trampoline’s enclosure. 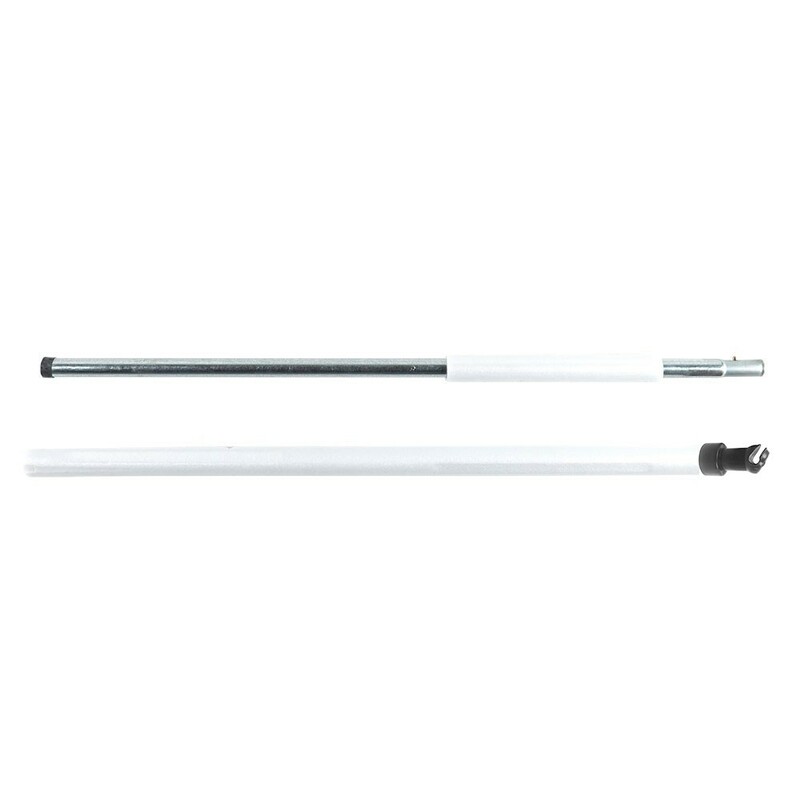 With a 32 mm diameter, this complete post is made up of 2 parts that fit together. The post goes down to the ground providing extra stability to your trampoline. One of the main safety features of your trampoline is the enclosure. If one of your enclosure’s parts is damaged, we make it easy to replace it thanks to our numerous spare parts. These complete posts that hold up your netting, go right down to the ground for extra stability. - This spare part is made up of two tubes that interlock and are fixed to the trampoline with brackets. Together, they measure 2.77 m. This post is adapted to a trampoline enclosure with fibre glass rods. - The posts go right down to the ground and provide extra stability to the whole of your trampoline structure. The fixing brackets are made from steel and allow us to avoid using screws that in the long term compromise the steel and make it more sensitive to corrosion. - Our spare parts are manufactured with quality materials that guarantee a high level of security. 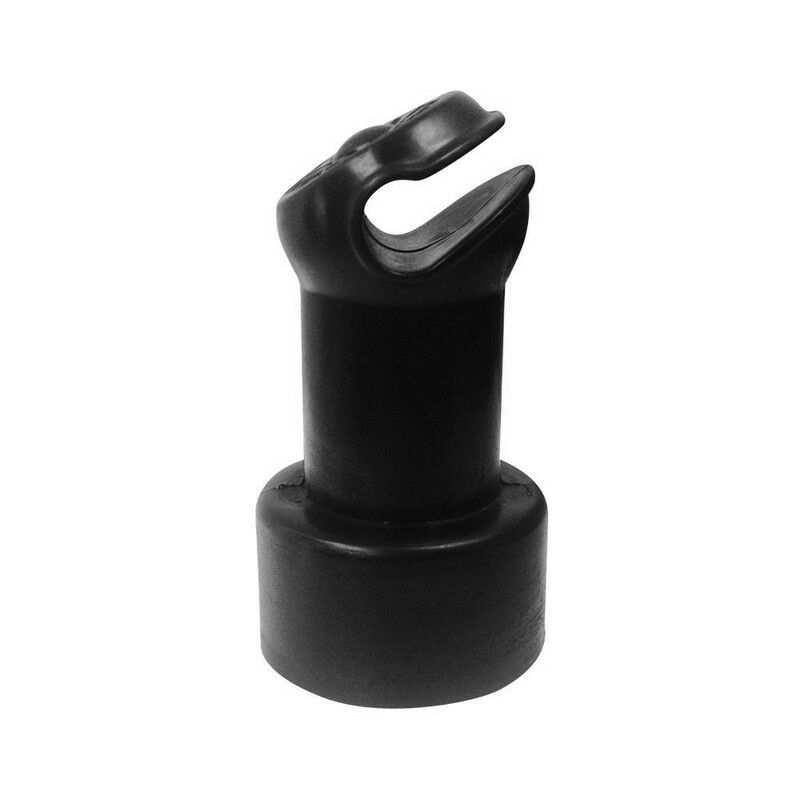 The complete post is delivered with its own 10 mm polyethylene foam protection. - This spare part is for our Jump’up trampoline range for sizes 12 ft (360) and up. It can also be adapted to other brands with the same characteristics.